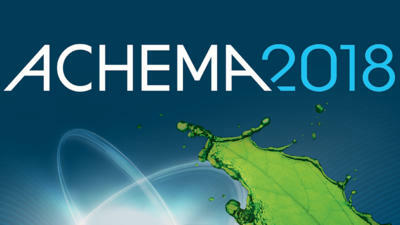 It gives us great pleasure to announce our 14th attendance at the Achema Trade Fair. We cordially invite you to our stand where we will welcome you with the finest Italian food and drinks. We are located in Hall 4.0 - Stand C66.